Tahoe: Four minutes of falling snow. « Welcome to Tahoe's Black Bear Lodge! Tahoe: Four minutes of falling snow. Enjoy the beauty of sublime silence. 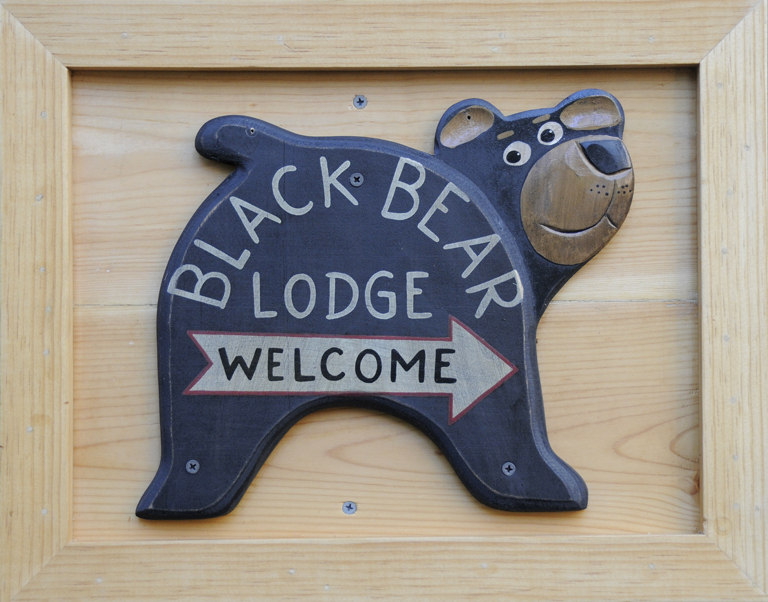 Stay at Black Bear this winter. This entry was posted in Lake Tahoe accommodations, Uncategorized and tagged snow Tahoe South. ← Make Thanksgiving Reservations Now!